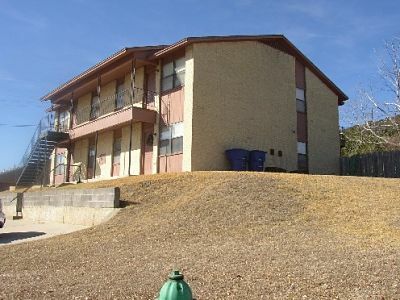 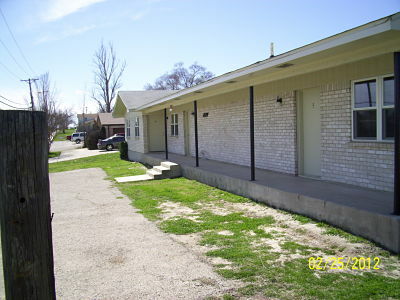 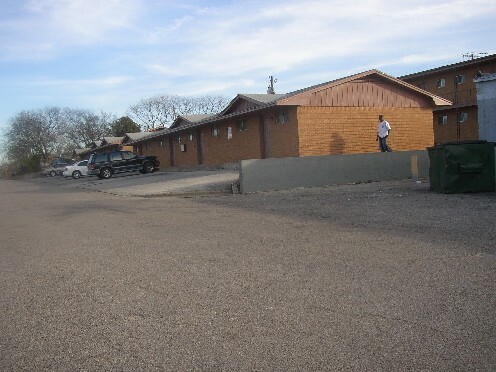 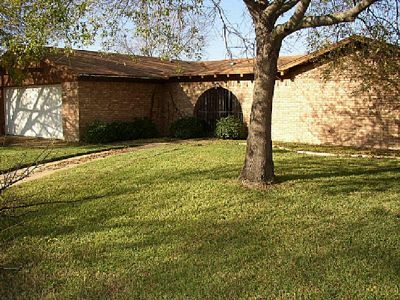 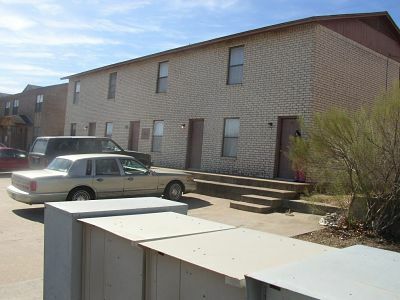 These are pictures of some of our rental properties. 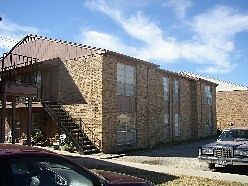 You'll find complete information about them as you move through the menu to find the one that meets your needs. 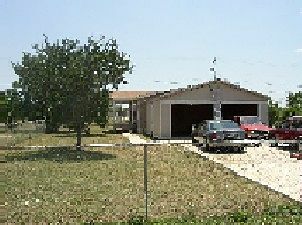 You will find a link on the summary page of each property to take you to all of the pictures.